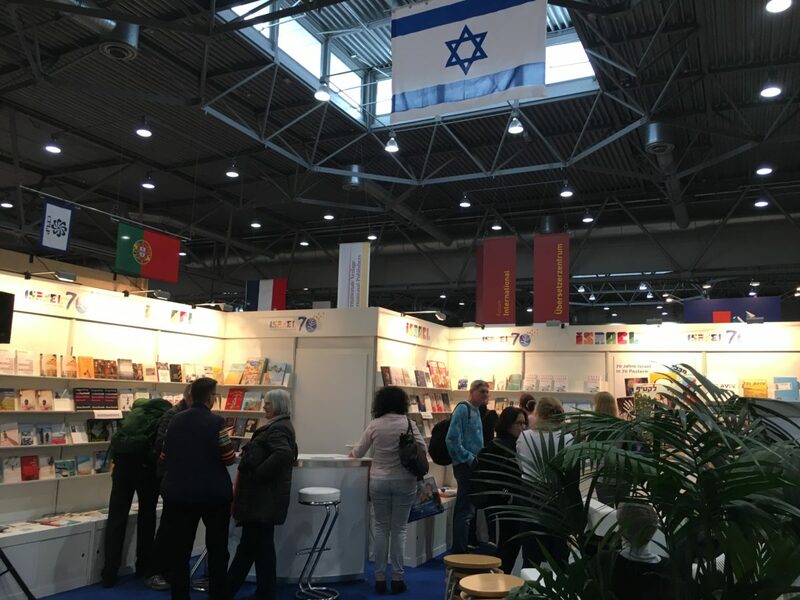 At the Leipzig Book Fair early this year, months before the Frankfurt Book Fair that just wrapped up last weekend, the Israel booth sponsored by the Israeli Embassy could hardly accommodate Germans who came for readings with Israeli authors Eshkol Nevo, and Dror Mishani. In the audience was Franziska Jackisch, a high-school teacher organizing an Israeli-German student exchange with some government financial support. “I think I got interested in Israeli literature as an older teenager because my mom has always been interested in it, so I ‘inherited’ it in a way,” Jackisch told The Jerusalem Post Magazine. She most recently read works by Lizzie Doron and Dorit Rabinyan, whose popularity soared in Germany after Education Minister Naftali Bennett banned her Israeli-Palestinian love story from being taught in Israeli schools. Just a few weeks later, another event took place in Berlin that would seem to point to a particular German interest in Hebrew fiction. The Heinrich Böll Stiftung, a political foundation associated with the Green Party, held a weekend conference dedicated to Israeli-German literature covering the theme of social justice. The opening took place on the eve of Holocaust Remembrance Day, but there, the Deutsches Theater was barely half-full. Read the rest online here.